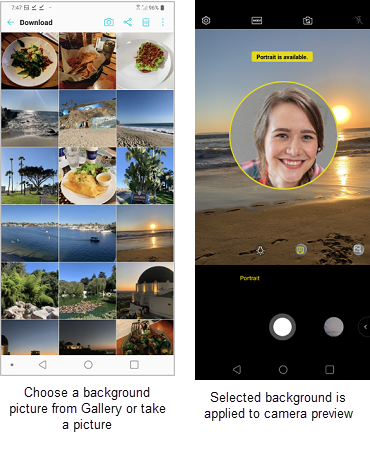 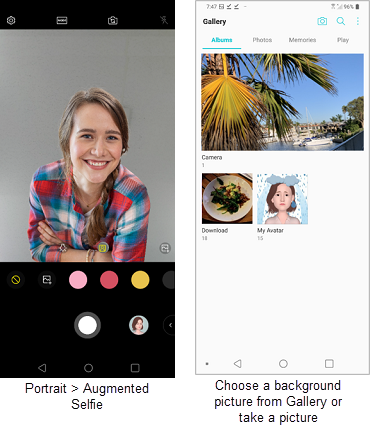 This software update for your LG V40 ThinQ includes updated camera features, application enhancement, and the latest Android security patches. 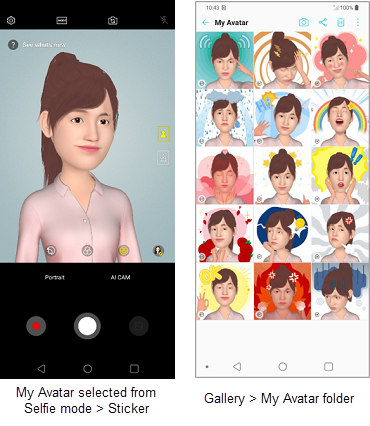 Create a human avatar by combining your own expressions. 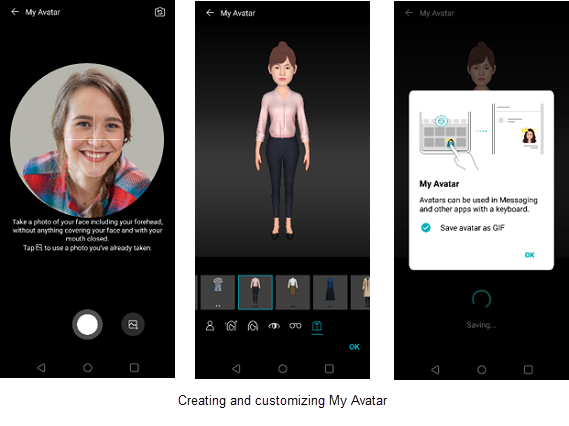 Expand the possibilities with augmented reality.